Mission of NanoGroup is to build a cluster of medical and biotechnological companies active in the field of diagnostics, therapy and rehabilitation of oncological patients. Currently, the group is managing five technologically advanced nanoengineering projects organized under three specialized startups. All NanoGroup projects have successfully completed the Proof of Concept phase, whit risks reducing numerous grants. In 2016, the value of grants awarded exceeded PLN 33 million. By the end of 2017 this value may exceed PLN 73 million. NanoGroup plans to sell licenses to its early-stage solutions (pre-clinical and clinical phase 1st) to international biotech companies and pharmaceutical companies. According to the Financial Times, in 2014 the average value of pre-clinical trials’ license agreements in reached the level of $ 25 million, and in the first phase of clinical trials – $ 50 million. The NanoGroup team consists of professionals in the field of biotechnology, medicine and VC investments with proven business successes experience. Each technological project of NanoGroup consists teams of biotechnology and technology implementation managers working together from min. 2 year. 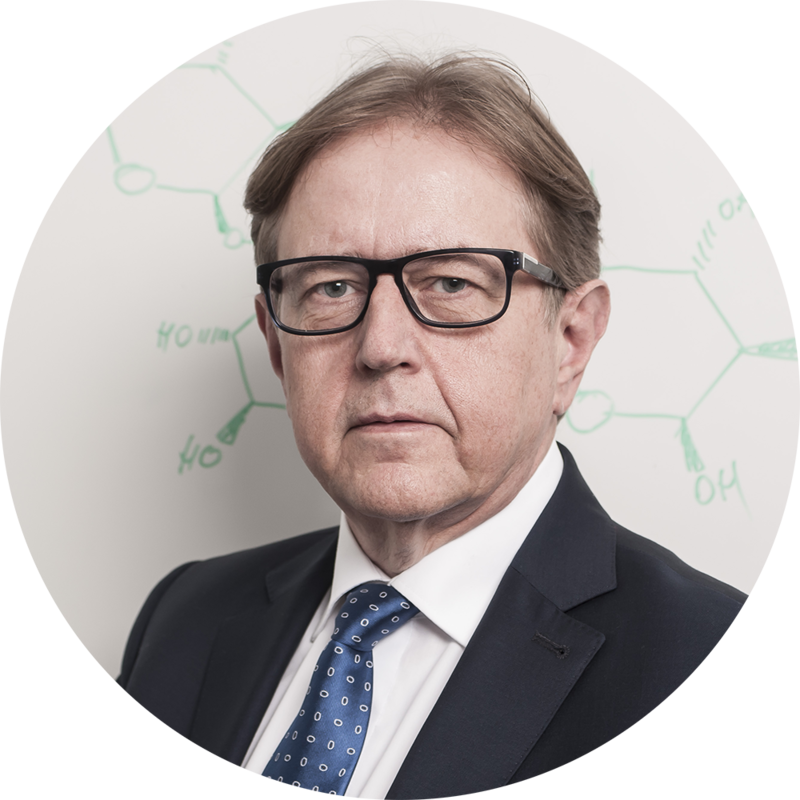 President of the Management Board of NANOGROUP S.A.
Marek Borzestowski is a CEO of NanoGroup, a holding of biotechnology companies. 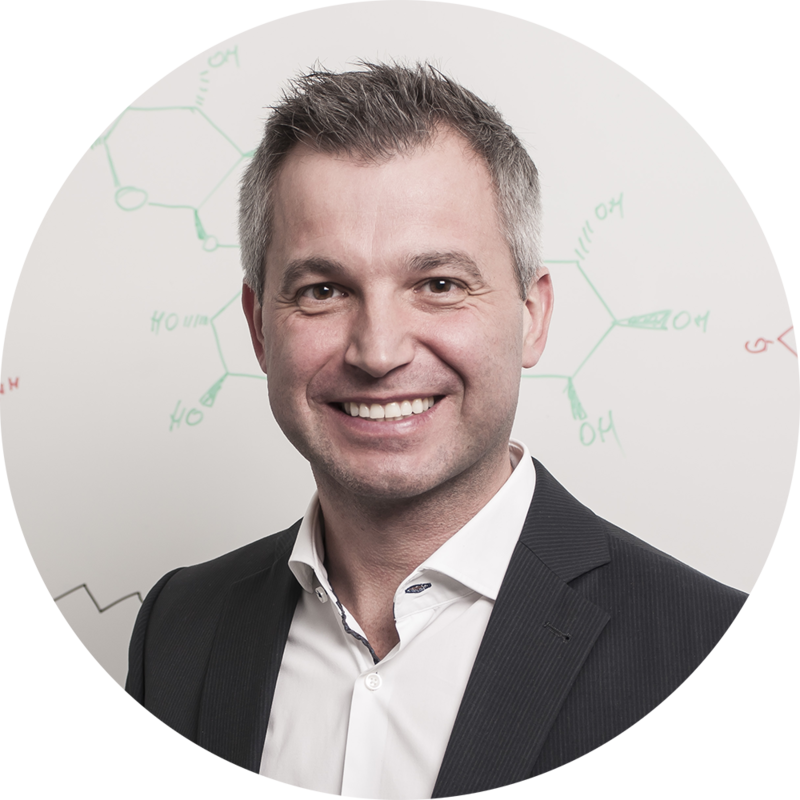 He is an entrepreneur, manager and founder of numerous innovative companies with over 20 years of experience as a co-owner and board member in leading Polish biotech, IT, and e-commerce companies. After over a decade working as a CEO of a first internet portal in Poland – Wirtualna Polska, he established Polish Israeli VC Giza Polish Ventures. He is a founder of a think tank Sobieski Institute, Startup Hub Poland Foundation. He is a supervisory board member in numerus innovative companies. Marek graduated from the Faculty of Management and Economics at the Gdańsk University of Technology, he also studied at the University of Wales in Great Britain. He conducted a scientific research at the Nuclear Research Center in Karlsruhe and Technical University of Gdansk. 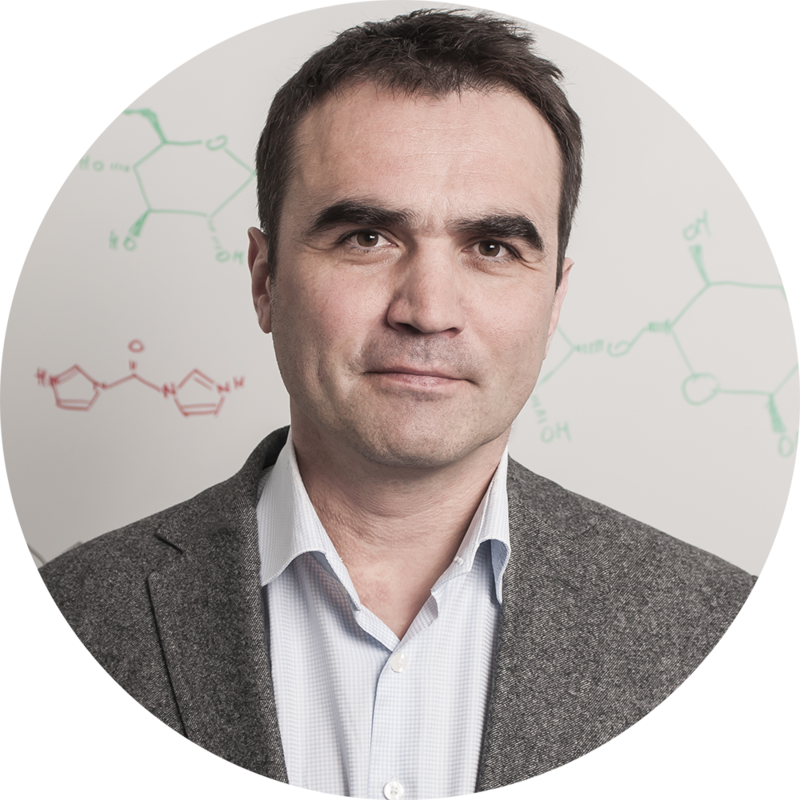 Founder, Member of the Management Board of NANOGROUP S.A.
Nanotechnology expert. 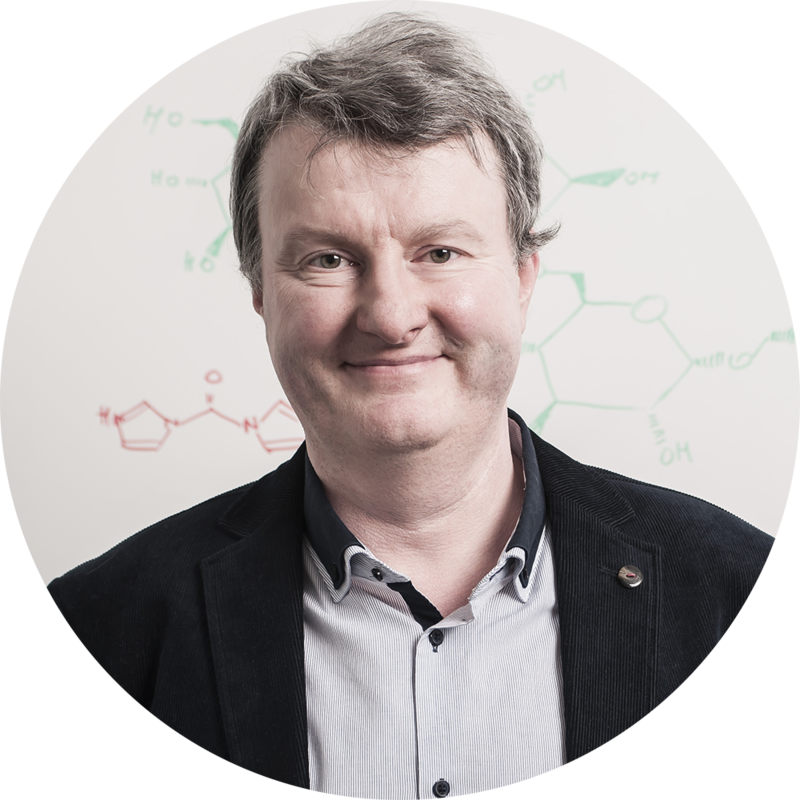 Professor at the Faculty of Chemical and Processing Engineering, Warsaw University of Technology, head of the Biotechnology and Bioprocessing Division. Author of two technologies that are already in production stage, 12 granted patents and over 50 publications. 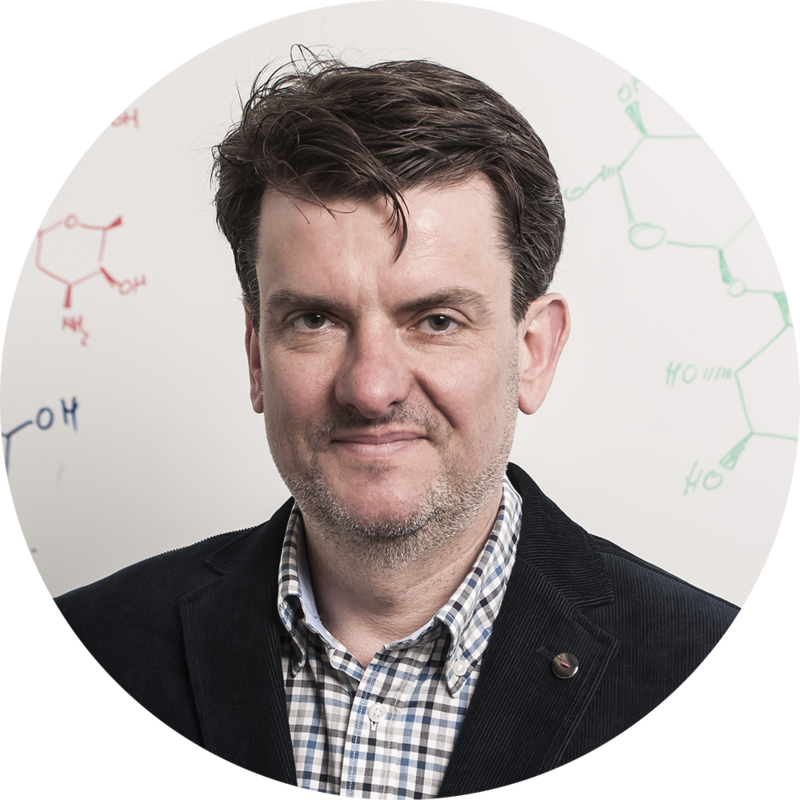 Founder of BioMedLab research group, consultant in numerous companies (AstraZeneca, Procter and Gamble, Reckit, Adamed, Balton, Galmed). 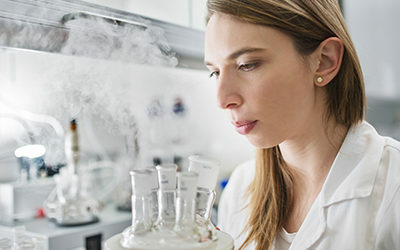 Work on various aspects of Biomedical Engineering, mostly on biomedical nanotechnology, active coatings for medical implants, nanoparticles for cancer treatment, biodegradable and nonbiodegradable implants, bone and vascular prosthesis. He gives rare, but already brilliant example of how brave ideas become socially and financially valuable. 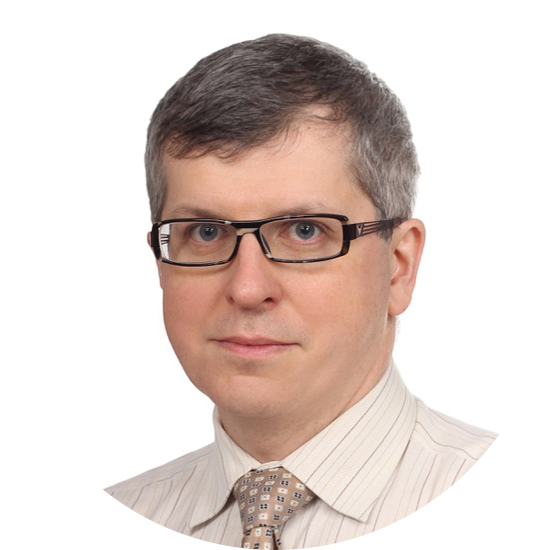 Member of the Management Board of NANOGROUP S.A.
General surgeon, specialized in both colorectal and bariatric surgery, as well as phlebology. In 2005 did his PhD thesis. Between 2005 and 2007 worked as medical advisor in PFIZER Inc. in the area of infectious diseases, disease epidemiology, antibiotic novel therapies, preemptive therapies and diabetology. From 2012-2015 worked as Vice-President for R&D in BIOLEK Ltd (BIOTON S.A. GROUP) responsible for vet and pharma business development. Co-inventor of patent P. 381 603 and co-author of the product widely used in gastroenterology. Within NanoGroup responsible for preclinical and clinical studies coordination. 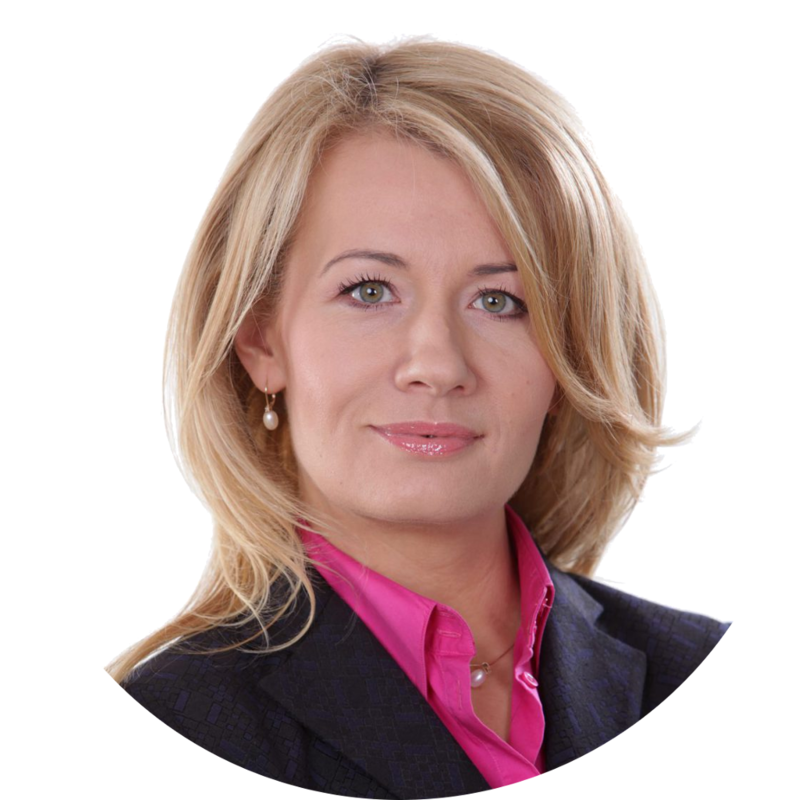 Chief Financial Officer of NANOGROUP S.A.
Over 20 years of professional experience, including 15 years as CFO mostly in healthcare industry (American Heart of Poland S.A., Bioton S.A., Astra Zeneca in Poland and Russia, Pliva – currently Teva Poland). Prior to serving as CFO Adam’s experience includes work in corporate finance advisory as Manager in PWC. Graduate of Management Faculty of the University of Gdańsk and Executive Management Program at the University of Michigan. Chairman of the Supervisory Board of NANOGROUP S.A. Diplomat and specialist in the field of Marketing, Media Relations, Strategic and Marketing Communications. Graduate of the International Relations at the Institute of National Languages and Civilizations, history and sociology at the School of Social Sciences at the Faculty of History in Paris. He graduated from the Diplomatic Academy in Vienna and post-graduate studies in Management at the University of Warsaw. Worked as a journalist, columnist, commentator, translator and foreign correspondent. Former adviser to the President of the Management Board for Media Relations at the Agricultural Market Agency and President of the Press-Net Board. Trainer of PR in Migut Media, Knowledge, ECU International, Adam Śledański Advertising Academy. He was the director of the office of the Executive Board of the Association for the Employment of Disabled Persons and the chairman of the board of the “Independent. Foundation for the Disabled”. Lecturer at the Institute of Journalism Warsaw School of Advertising. Member of the Supervisory Board of NANOGROUP S.A.
Director of the Postgraduate Education Center, Head of the Department of Management and Marketing, Director of the Institute of Management in Healthcare and Director of the MBA Program of the Lazarski University. Outstanding expert in organizational development, leadership, management in healthcare and public health. A graduate of the Warsaw School of Economics. PhD on the Faculty of Management and Economics of the University of Szczecin. Vice Chairman of the Council of the NFZ, advisor to the President of the Polish Employers in the field of healthcare, Vice-President of the Polish Society for Healthcare Coordination, initiator and leader of the Sector Council for Competence in Healthcare and Social Welfare, a long-term member of the jury of industry competitions in the field of healthcare. Member of the Scientific Council of the Institute of Cardiology of Stefan Cardinal Wyszynski in Warsaw. Expert of the Technical Committee for Management in Healthcare Organizations in the Polish Committee for Standardization. Involved in healthcare since 2004. As a Managing Director restructured and developed the most active Medical Center in the Podkarpacie region, creating and setting new standards of customer service in the market. 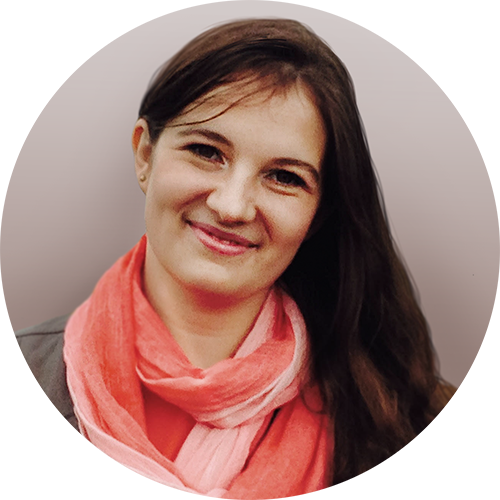 Co-founder of the first solution for online medical visits in Poland. Co-founder of the first Podkarpacie infertility clinic (MEDICOR), which he headed as President until 2009. Responsible for the development of health insurance in PZU Group. As Vice President of PZU Pomoc S.A. created Poland’s largest medical insurance company TPA. Co-founder of the first drug insurance in Poland. He has been active in Wealth Management since 2015 and advises on management and finance. Graduate of International Business and Political Relations and Management and Marketing at the Warsaw School of Economics. An investor, entrepreneur and financial advisor with more than 28 years of professional experience. Managed the oldest Polish brokerage firm – DM PENETRATOR Inc. Partner in Addventure and chairman of the supervisory board of: Intersport Polska Inc., Ailleron Inc., Archicom Inc., Sotis LLC, OTC Inc. Former advisor to the Minister of Ownership Changes and the Minister of Treasury at several privatization processes. Active participant in many environmental and legislative initiatives for the development of the Polish capital market. He participated in the implementation of several dozen projects of raising capital on the private and stock market. Helped with IPO process of: Mostostal Warszawa, Odlewnie Polskie, Poligrafia, WSiP, Polmos Białystok, Intersport, K2, InteliWise, Cyfrowy Polsat, OT Logistic, Mercator Medical, Ailleron and Archicom . Studied at AGH University of Science and Technology and London Business School. Private: windsurfer, sailor, skier, traveler, poet, composer and philanthropist. Management board member at StartVenture@Poland. Professional investor with proven experience in VC, PE and M&A. Executive officer at seed capital funds, investing in Polish and international Start-Ups. He has in-depth understanding of several sectors (e.g. 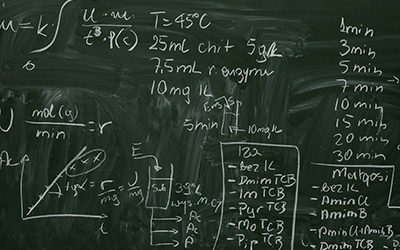 biotech&pharmaceuticals, Internet Communication Tech, real estate, retail&distribution, financial services).Warsaw School of Economics graduate and Universiteit van Tilburg (international financial program). Specialist in general and oncological surgery. Head of the Department of Soft Tissue, Bone Sarcoma and Melanoma, Maria Sklodowska-Curie Institute – Oncology Center. Author and co-author of more than 100 original scientific papers, several textbooks and clinical recommendations. Member of the Global Melanoma Task Force, coordinator of the GIST Clinical Registry and Polish Bone Cancer Register, head of 3 NCN grants, chairman of the Scientific Council of the Oncology Institute in term 2016-2017, representative of the Oncology Center Institute in Warsaw in the Network of Core Institutions EORTC, plenipotentiary of the Director of the Center Institute in Warsaw for Clinical Research, former President of the Polish Society of Oncology Surgery, former member of NCBiR Council. Well-known investor focused on medical and biotech companies. He has extensive professional experience related to the healthcare sector. Founder of Prosper S.A., who has been a member of NEUCA S.A. – the leader in the pharmaceutical distribution market in Poland. Member of supervisory boards listed on the Warsaw Stock Exchange of NEUCA, Selvita and Braster. He is also involved in venture capital funds: Inovo and Experior. 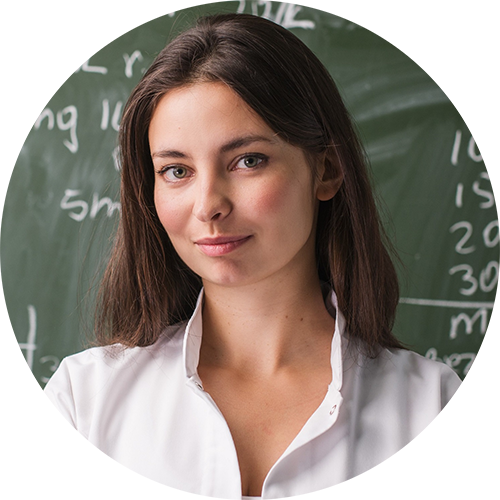 Doctor of Technical Sciences, graduate of Warsaw University of Technology. 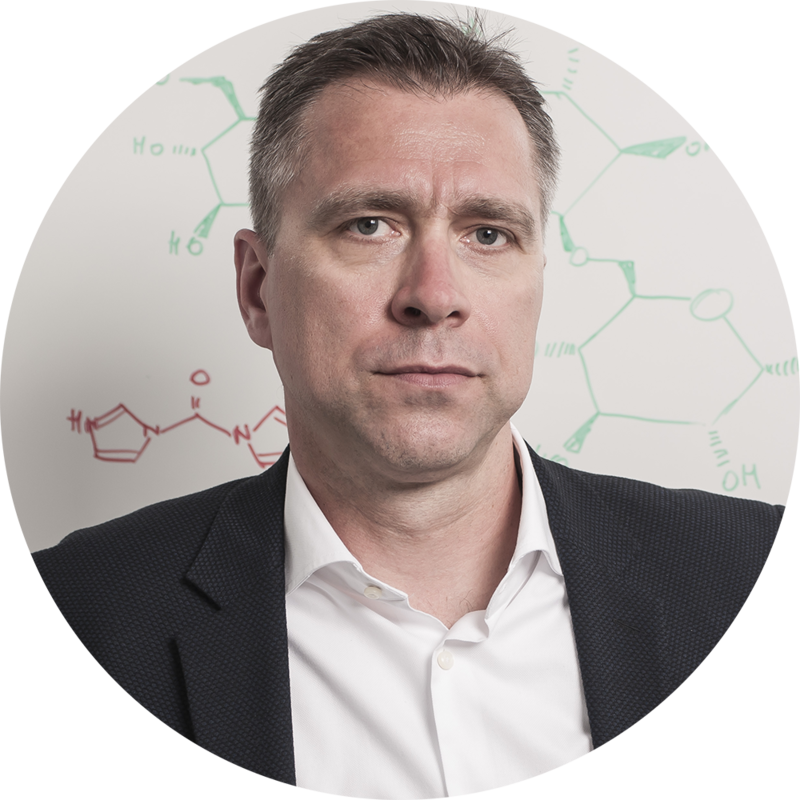 Co-founder and CEO of NanoThea S.A. Deeply focused in nanomedical devices for drug delivery and diagnostics dedicated to oncological applications. First gained her experience in R&D team at NanoVelos (targeted chemotherapy) company, then nominated for CEO of NanoThea (radiopharmaceuticals for early diagnostics). Doing her PhD and MBA studies to combine science with bussines world and commercialisation of life-science projects. 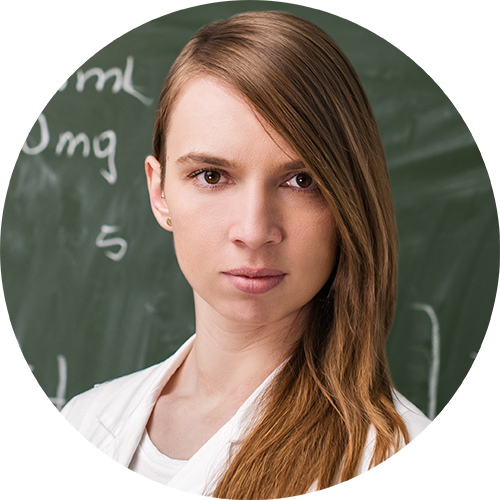 Leads the team and spreads her passion for the idea of nanoparticles. Her competences join leadership and technological issues of nanoparticles manufacturing. Founder and CEO of NanoSanguis S.A. 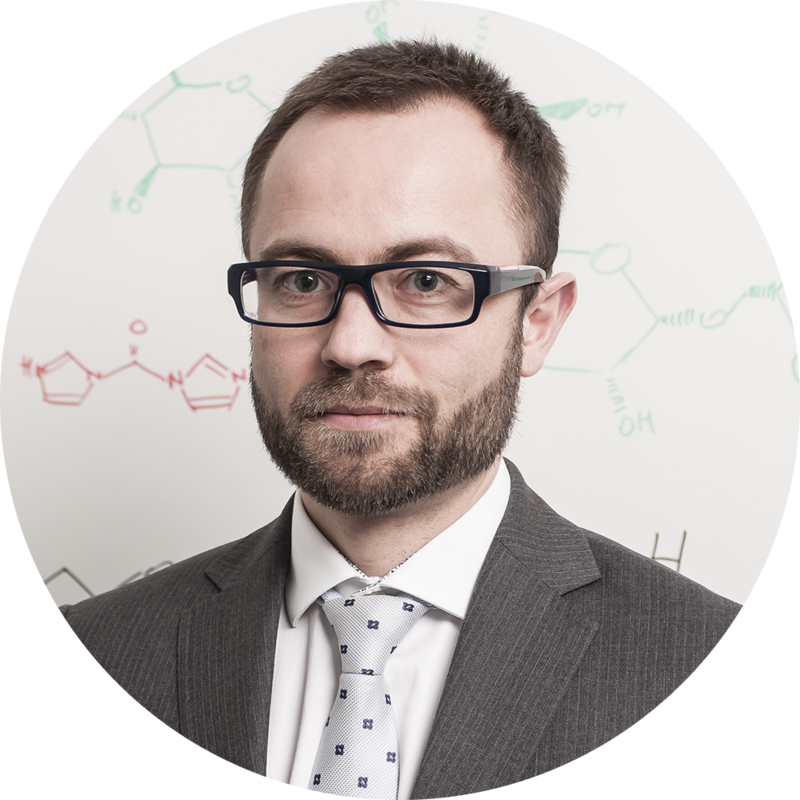 Member of the Management Board of NanoVelos S.A.
PHD in Biomedical Engineering in Industrial Biotechnology at the Warsaw University of Technology, Faculty of Chemistry. 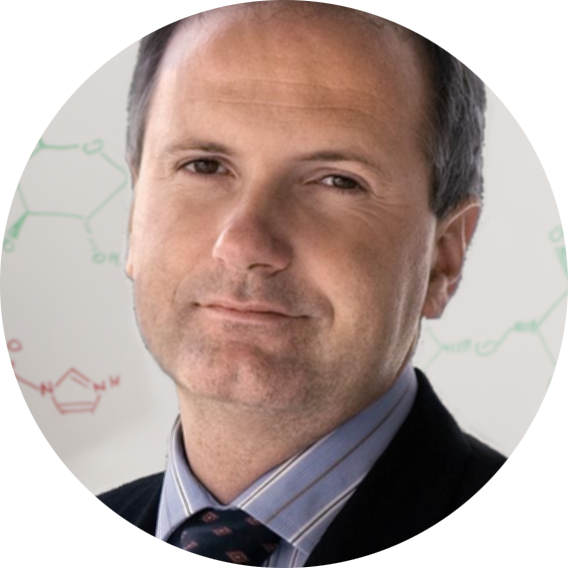 Co-author of the patent “A method for preparing polysaccharide nanoparticles”, the basis of NanoVelos technology. Her 8 year laboratory experience began with receiving microcapsules for chondrocytes encapsulation in cartilage regeneration. Has experience in the synthesis of polymer nanoparticles as well as metals, obtained by chemical synthesis or in microfluidic systems. Completed numerous trainings, including Nanotechnology Summer School at University of Oxford. Worked as scientist in several grants. Cooperation during European grant FonDiag (EuroNanoMed) results in scholarship at Institute of Advanced Technology for Life Sciences (ITAV) in France.  The NanoGroup portfolio includes a selection of technology projects in the field of bio-tech and nano-tech development within three start-up structures. This project is directed to creation of an innovative drug delivery system capable to shuffle proven oncologic drugs that improves their performance. The company develops an innovative drug transport system that – if applied to existing cancer drugs – will be able to improve their performance by direct transport of an active substance straight to the cancer while reducing toxicity of the active substance for unaffected parts of the body. The project has the financial background of EU funds for a total amount of PLN 12M. Two nanotechnology projects developing “artificial blood” able to keep alive bled out human organism wounded in accidents or a warfare. Organ Farm – The farm-system for long-term storage of ex vivo organ (outside the body) through the development of perfusion fluid (with grant funding provided of PLN 5.7 m). Artificial Blood – synthetic O2 and CO2 media imitating the functions of red blood cells. A long-lasting structure enables the „artificial blood” to circulate longer in the body and a long shelf life (2 years). Project in a grant process for PLN 2, 2M. Company develops the unique technology of an earliest cancer cells concentration detection which enables unprecedented tumor prevention. 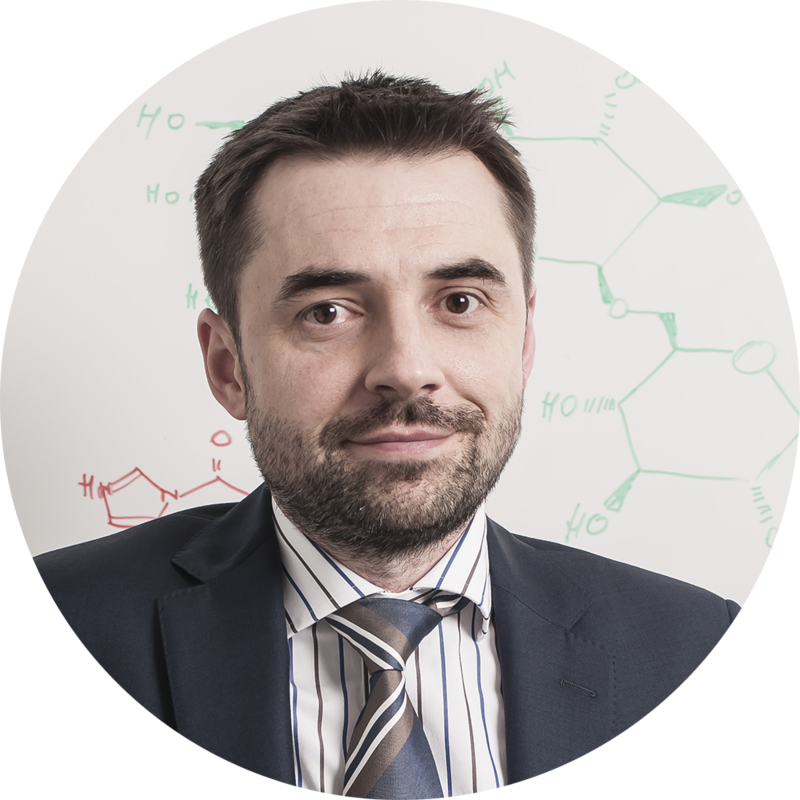 NanoGroup is a platform of competence and specialists who share a believe that groundbreaking technologies responding to pressing global challenges can emerge and be developed in Poland. If you want to join our team, go ahead to contact us!